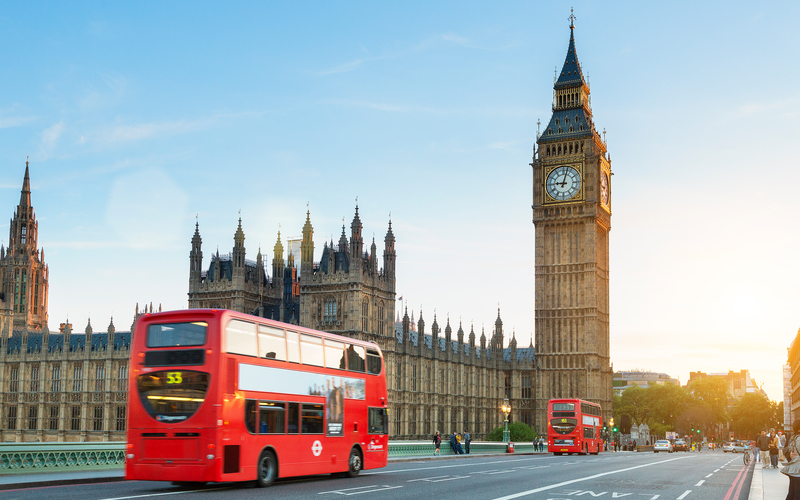 Recommendations on app-based mobility in London from UCL-Energy Lecturer and Head of MaaSLab have been included in the Future Transport report of the Transport Committee of London Assembly. Released 13th February, the “Future transport: How is London responding to technological innovation” report from London Assembly’s Transport Committee reviews the technological changes that will transform London’s transport system. The Committee sought to learn lessons about how effectively the Mayor and TfL monitor and plan for the emergence of new technology in the transport sector. Suggestions made by Dr Maria Kamargianni as a guest to one of the Transport Committee’s meetings in September 2017 have been printed in the report. Dr. Kamargianni’s recommendation about ensuring that the data produced by apps powered by underlying TfL data is shared with TfL is now one of the key recommendations to the Mayor and TfL. More specifically, Dr Kamargianni commented on the opportunities and risks of demand-responsive bus services.